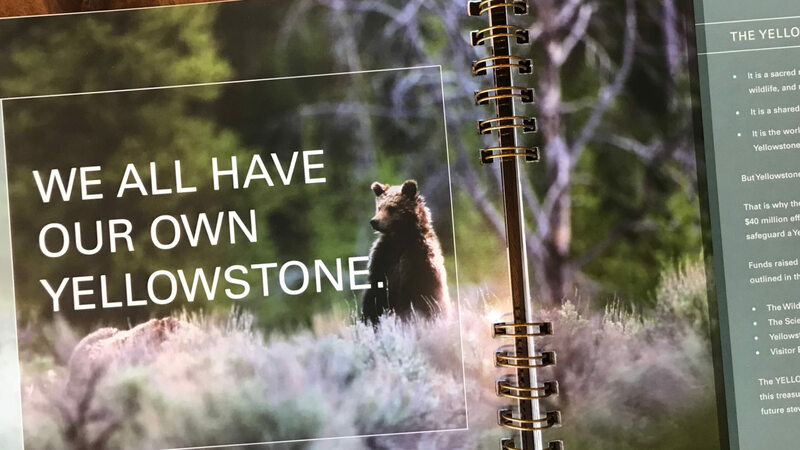 Our office is only about an hour north of Yellowstone Park (as the crow flies), so of course, we enjoy its incredible wonders as often as we can. 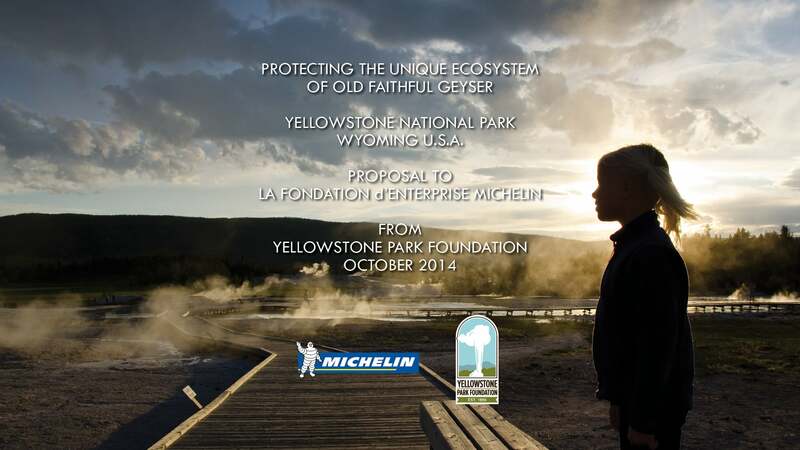 When Yellowstone Park Foundation (now Yellowstone Forever) was originally referred to us, we jumped at the chance to help the organization with its marketing and communications. Working with their internal marketing staff, we produced an award-winning campaign to promote the 'Haynes Photo Shop' site in the Park. 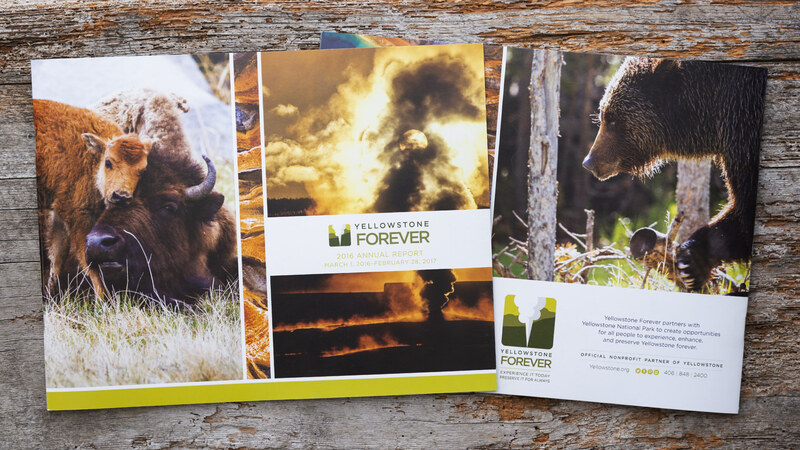 We've designed numerous annual reports over the years, including one in which we employed a 'watercolor' approach to really help the photos pop and lend the content additional life. 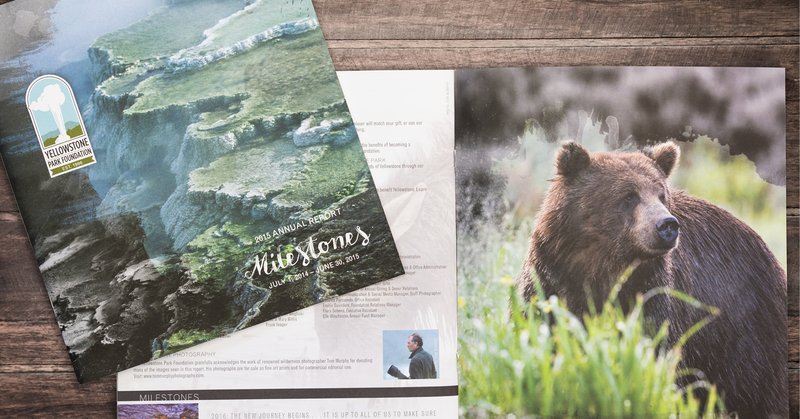 That year, we were honored to win the "Best Annual Report" at the Platinum PR Event (in NYC), beating out submissions from the Coca-Cola Foundation and Office Depot Foundation. 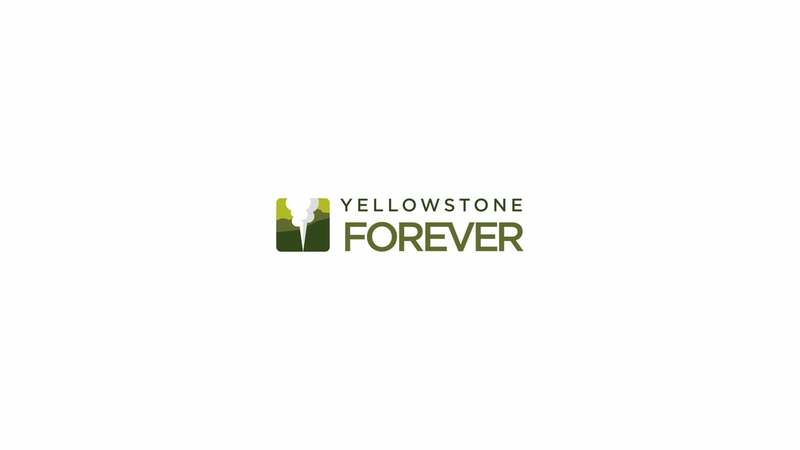 Yellowstone Park Foundation recently merged with its sister group, Yellowstone Association, and we were asked to create a video that introduced the new name "Yellowstone Forever." 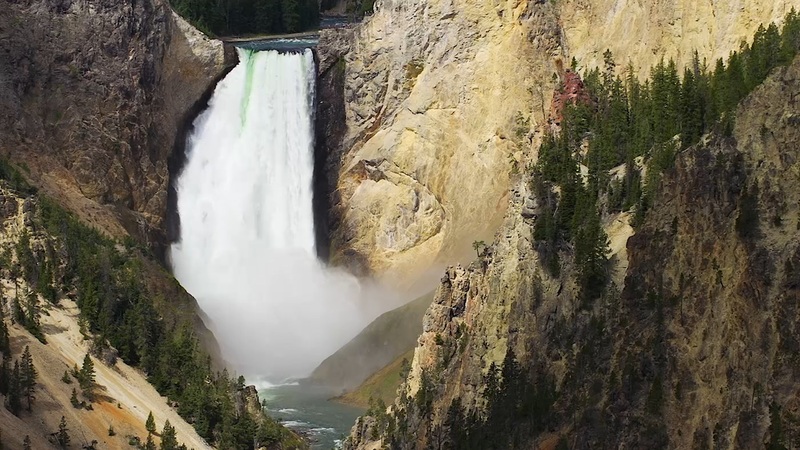 We worked with the group's new executive director, integrating her interview with stock Park footage and b-roll we shot ourselves to create an award-winning piece that carried the critical information in a compelling, highly visual manner.